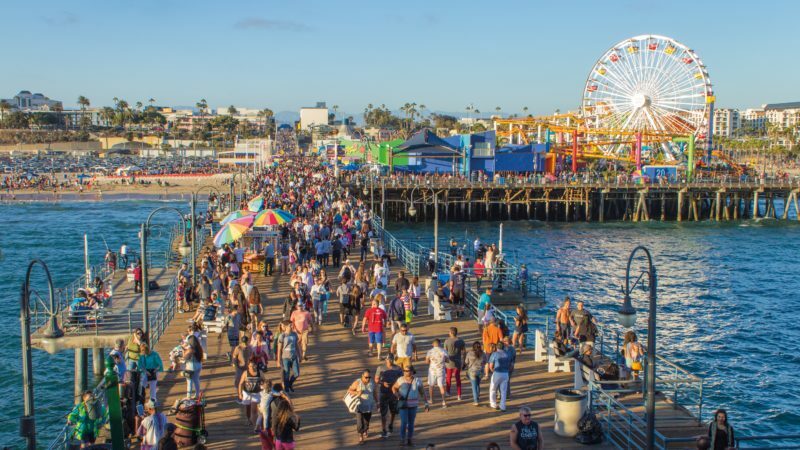 The City of Santa Monica has recently undergone efforts to become a zero-waste city by 2030, in light of landfill waste’s impact on climate change and rising sea levels. 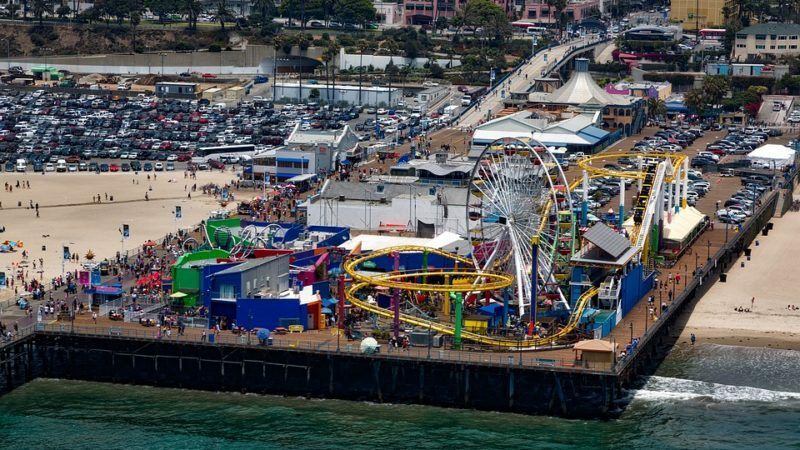 With more than 7 million visitors a year, Santa Monica Pier is not only a unique coastal resource and integral part of the community, but also a hurdle to meeting this goal. Our group will examine methods for processing organic food waste and determine the most feasible way to build and operate an updated system at the pier. The hope is for the pier to serve as a model for future policy and regulation of solid waste transportation and diversion. Through its Office of Sustainability and the Environment, Santa Monica is developing and implementing policy initiatives that promote local environmental, economic and social sustainability while integrating resource management, conservation and sustainability practices with ongoing city operations.